The new childcare center will be built next to the Wind River Casino near Riverton. The nonprofit MoFi helps leverage new market tax credits to fund rural community projects in low-income areas around the Rocky Mountain region, and now they’re helping to open a 24-hour childcare center and expand a health clinic for the Northern Arapaho Tribe. 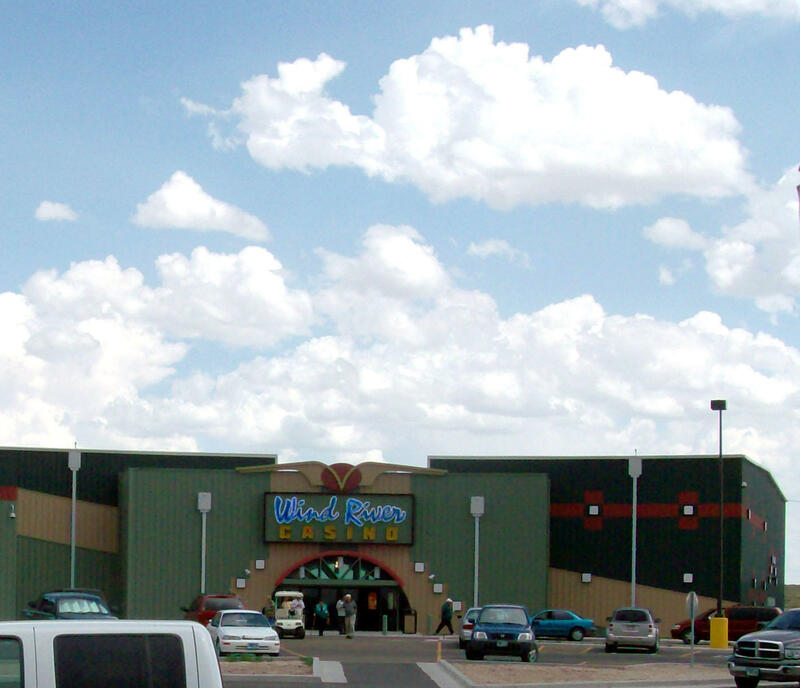 When the tribe conducted a survey of casino workers, they found a serious need for affordable childcare, said Tribal Housing Authority Director Patrick Goggles. So now the tribe is building a 13,000 square foot childcare center next door to the tribe’s casino. It can hold up to 300 children from infants to school age and will be available to tribal families 24 hours a day. Goggles said around-the-clock care is a need for a couple of reasons. Goggles said the hope is that with more members working, it’ll improve the tribe’s economy. The new center will cost about $4.5 million and should be up and running within the year. A remodeled and expanded health clinic will also be completed soon. It’ll offer integrated services with a full-time dentist, optometrist and a pediatrician. That’s important since infant mortality on Wind River Reservation is more than twice the rate of non-Natives in Wyoming. MoFi President Dave Glaser said the clinic will also expand its hours into evenings and weekends. The clinic will also hire a fulltime therapist to help with drug and alcohol addiction and historical trauma issues. The Northern Arapaho Tribe has announced it will no longer use the Federal Employee Health Benefits Program but instead will self-insure tribal employees in hopes of moving toward greater tribal sovereignty. 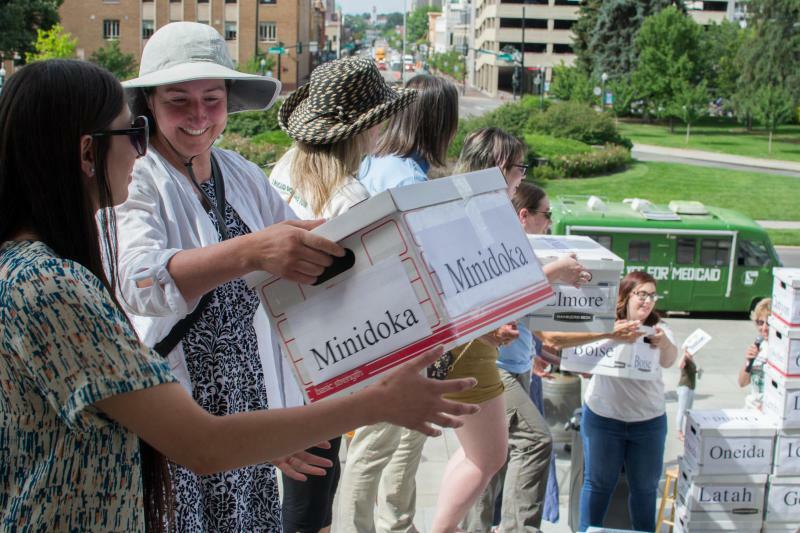 Last year, the tribe took over the management of their health clinics, too. Advocates for the Wind River tribes say they were relieved to hear that Wyoming Governor Matt Mead vetoed a bill that would have given stiff fines and jail time to protesters that blocked access to or damaged infrastructure like oil and gas facilities. In honor of Mother’s Day, and with Father’s Day right around the corner, children, young and old, will pause to thank their parents for the sacrifices they’ve made. Across the country, child care is one of the biggest expenses families face. It can cost more to put an infant in daycare than it costs to send an 18-year-old to college. Wyoming Public Radio’s Tennessee Watson spoke with Linda Barton from the Wyoming Afterschool Alliance about access to child care in the state. Idaho and Utah voters will decide whether to expand Medicaid at the ballot this November. Those voters might want to look at a report out this week that assessed how the expansion of the federal health care program played out. A recently published paper argues that more self-determination and frank discussions about structural racism could help improve access to health care for indigenous populations.